Rewards Canada: The Loonie is sagging, so how can you save money when making purchases in USD? The Loonie is sagging, so how can you save money when making purchases in USD? With the Loonie hitting lows that we haven't seen in many many years one question that has popped up several times in our email is how can you save some money if you are travelling to the U.S. or doing online shopping from U.S. retailers. Some tips that I have seen others provide include getting a U.S. Dollar credit card issued by a Canadian bank and/or opening U.S. dollar accounts with a Canadian bank. If you are just going about this now it isn't going to save you any money. Why? Well you have to convert your hard earned Canadian dollars into U.S. dollars to fund that bank account or to pay that U.S. dollar credit card. The only savings from the U.S. dollar credit card is that it won't incur a foreign exchange transaction fee as you would see on most credit and charge cards in Canada (except for a couple which we mention below) If you have had a U.S. bank account for sometime there is a good chance your converted Canadian Dollars into U.S. when the exchange rate was favourable or perhaps you have a source of U.S. income so you don't have to worry about the exchange and are actually making more money now due to the exchange rate so you can save money this way. We actually do exactly that here at Rewards Canada as have U.S. income that goes straight into our U.S. dollar account. We keep some in the account for our U.S. travel but exchange out as much as possible right now to gain on the weak Canadian dollar. Having a U.S. dollar account however doesn't help too much for online shopping unless of course you have a U.S. dollar credit card. So how can you save some money on those trips to the U.S. or for online shopping? Read on. The way to save at least 2 to 3% on your U.S. purchases without opening a U.S. bank account or getting a U.S. dollar card from a Canadian bank is to acquire a credit card that waives the foreign transaction fee. Granted you are still suffering from the weak Canadian dollar when you purchase something in USD however these cards don't charge the foreign transaction fee as seen on all other cards issued in Canada. Remember that this doesn't only apply to USD transactions. Years ago we had a small business owner contact us about the best rewards for purchasing something like $30,000 in goods per month from New Zealand. If that owner was to use one of these cards right now they would be saving between $600 and $900 per month! These cards are offered by Chase Canada as well as Rogers and they will not incur the 2 to 3% fee when you make purchases in USD. Our favorite is the Chase Marriott Premier Visa since it is travel related, has no fee in the first year and offers a lot of free nights as the sign up bonus! 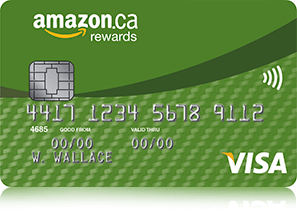 Earn 2% cash back on Amazon.ca purchases and 1% cash back per $1 spent everywhere else your card is accepted! Earn 1.75% cash back on all your purchases everywhere MasterCard® is accepted. 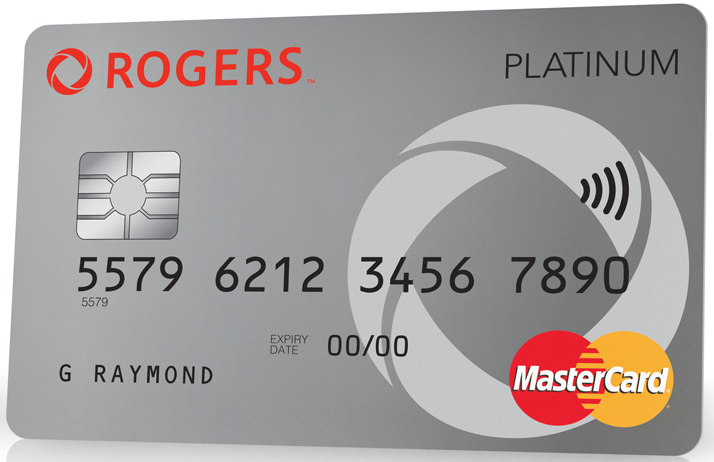 Apply your cash back to purchases made in Rogers branded stores or your monthly Rogers bill. Finally the Sears Voyage MasterCard from Chase also has no Foreign Transaction fees however this card will be discontinued soon so we are not including all of its details here. Do you have any more tips on how to save some cash while travelling stateside or shopping online? Share them below!